Gotfloor.com is your premiere choice for all types of flooring products in the Bay Area. 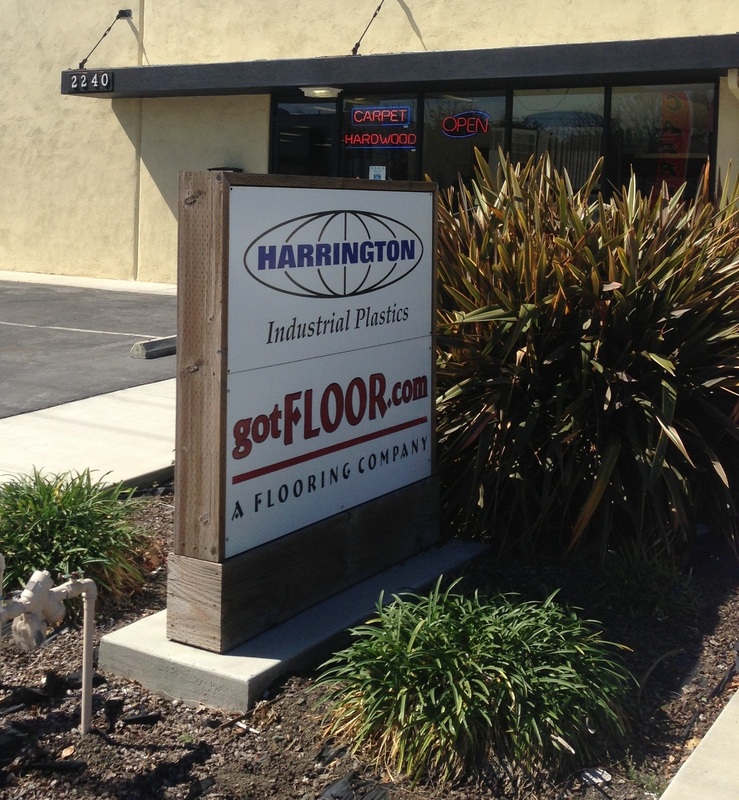 Our comprehensive array of products will accommodate your flooring needs. Visit our showroom for a wide selection of different flooring types and styles which offer you the most diverse collections of exotic floors. Customer service is one of the cornerstones of our business. We pride ourselves on providing our customers with outstanding customer service. We are a dedicated team, and work together in satisfying our customers’ needs. We truly believe in respecting customers needs, listening to their requests, and understanding their expectations. We are a fully licensed and insured business (License# 834489). Most of our work is concentrated on property management companies. We also provide services to sub contractors, construction companies and non-profit organizations on a continuous basis. We offer a variety of flooring installations, re-glazing services and professional delivery along with all kinds of flooring repairs. We also offer next day flooring installation services as needed. Take advantage of our special offers by calling our knowledgeable sales staff to receive a competitive quote. By choosing Gotfloor.com, you guarantee yourself 100% satisfaction every time! References will be provided and available upon request.